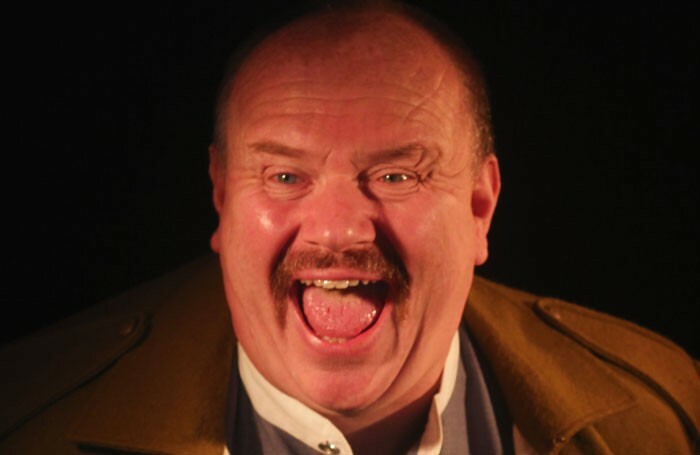 The Unknown Soldier, my play about the end of the First World War, has toured extensively around the UK, sold out at the Edinburgh Fringe and has been performed as far as Australia and Hong Kong. But it has never, in 152 performances, been to London – until now. We’ve had offers. In 2017, three top London fringe venues approached us, but we turned them down. Why? As producers we prefer to work on a split, taking a percentage of ticket sales. That way it becomes a partnership with the venue. They will have as much interest in selling our show as we do and provide us marketing and PR support – vital in London, especially if you come from out of town. It is a fact that, no matter how good your show is, without an established audience or thousands in marketing, it won’t sell. I know from experience that even with a decent PR and interviews on breakfast television you’ll still be staring at plenty of empty seats night after night. Fringe venues know this too, so when you mention a split they give you that blank-eyed smile and say: “Sorry, that doesn’t work for us.” No, they prefer to charge you £3,000-a-week rent – for a 90-seat space – and marketing is extra if you want more than just a poster behind the bar. This means you’ll have to sell 50% of the house to cover the rent and you’ll have to employ a PR and marketing company – usually a mate of the venue – so a four-week run ends up costing more than £18,000 before you have even auditioned a single actor. With the average fringe ticket price at £12 and the average audience size around 16, you do the maths and tell me, fringe venue managers, how is that supposed to work for us? Unfortunately, there is no incentive for them to change. They don’t have to, there is always someone who can afford to put several thousand pounds in a bucket and set fire to it – the rest of us just get our fingers burned trying to take it out. And you have to play London, otherwise the industry doesn’t know you exist, and the venues know that – that’s why they know somebody will pay. Luckily there are progressive spaces such as the Hope Theatre, the New Diorama, and the Playground Theatre – where The Unknown Soldier is finally having its London run – but they are exceptions. I once asked the manager of a London venue why he charged so much for his studio space and his answer was because he could, because that was what everybody else was charging. Really? Is that what it’s about? How much you can get? If it is, then not only will companies continue to feel unwelcome, creatives will still not get paid, producers will go bust and talent will give up. The fringe will turn into a playground for the rich.